This time of year, it seems difficult to find the time to take care of yourself and your home - am I right? 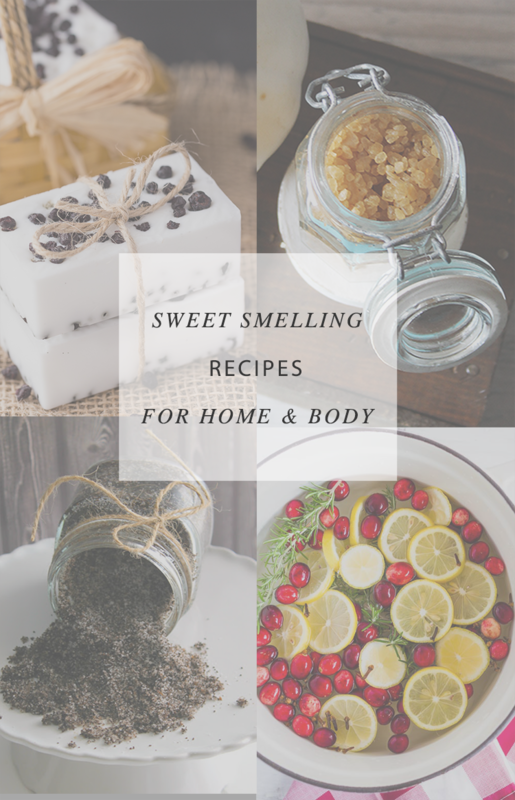 If you're looking for a way to make your home or your self smell delicious, then look no further than these easy recipes for the home and bath! I think any of these can help you relax and maybe make a gift or two! 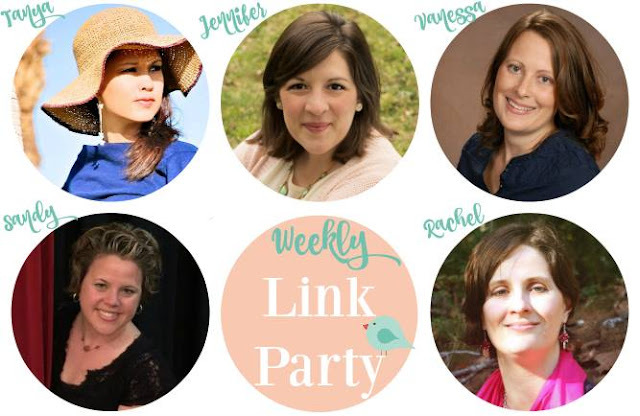 Thank you so much for the feature Rachel! These bath and body recipes look divine! !